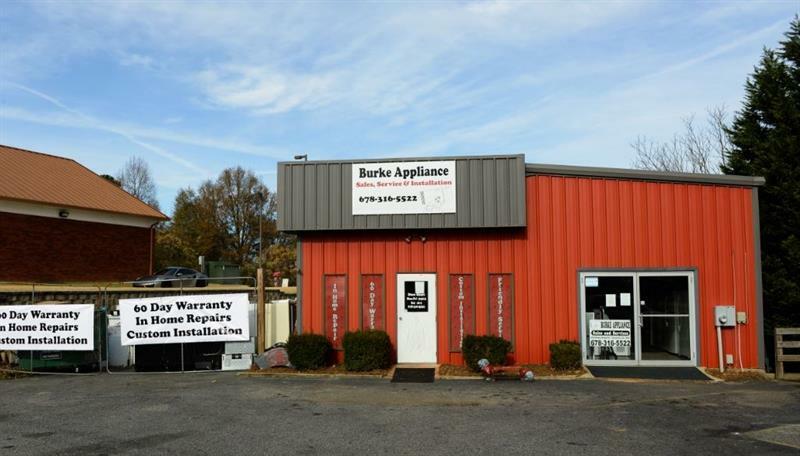 Approximately 1600 +/- square foot metal building on busy Browns Bridge Road. Business is relocating. Tons of possibilities! Bring your business and your ideas!